Learning to make the right choices and generating real returns is challenging for many investors both new and old. 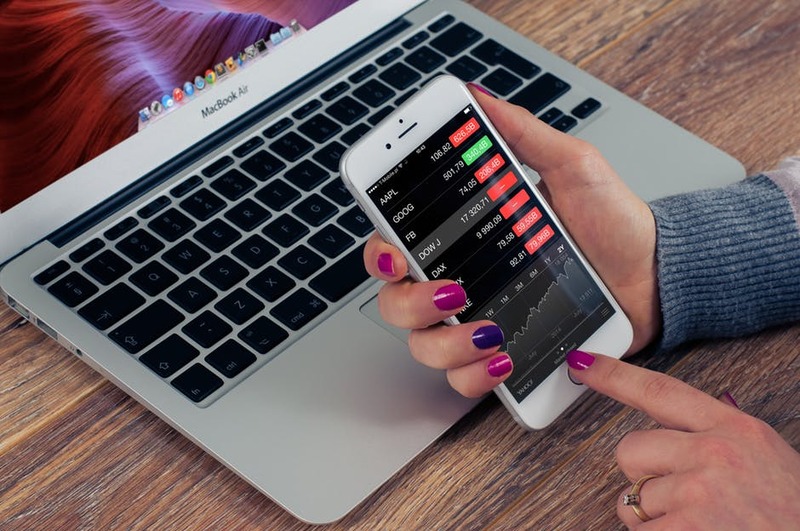 If you’re planning to invest in the stock market or have already begun, keep reading for a closer look at how to pick stocks worth investing in. The famously successful investor Warren Buffet once remarked that you should only invest in what you know. More often than not, this advice could not be truer–especially when investing in individual stocks. One of the most valuable things you can do when picking stocks is to do your research and make sure you fully understand what you’re getting into. Make sure you understand not only what the company does, but try to gain a full understanding of their financial state. Another important factor in picking the right stocks is consistency. Just like it’s important to pick stocks with companies that you understand, it’s also a good idea to stick with industries or areas of the market that make sense to you. Rather than picking stocks that span a wide range of industries, try sticking to a few that you know and understand. This will make it easier to buy new stocks within those industries and continue to invest in stocks that are performing well for you. If you’re trying to choose the right stocks—stocks that will make you money in the long run—it’s very important to not simply chase high returns. This is extra important if you’re just starting out. Just because a company has done well so far this year doesn’t mean they’ll still be doing well five years from now. Look at a company’s overall health before making a final decision. Look for stocks that seem poised to grow and provide good returns over time, not just right now. Another great way to pick the right stocks for you is to take advantage of all the great tools available to help you invest. The internet has made researching stocks and companies super easy. Websites like Market Watch or The Street put loads of stock market information right at your fingertips. Many online brokers provide quite a bit of information too. Services like M1 Finance make it easy to research stocks. Check out this review of M1 Finance fees before signing up to see if the service is right for you. If picking the right stocks has you a feeling a little nervous, try investing in a few managed index funds. Index funds are a portfolio of stocks managed by an experienced brokerage. Most reputable funds reliably return rates of around 10% to 12% annually to investors. These funds are a great way for investors to play it safe and still get good returns. Learning how to pick stocks doesn’t have to be difficult. Start by putting some of these strategies into play and get a jump on the trading game. If you’re a new investor, check out our article on penny stocks and learn how you can get started for literal pennies.